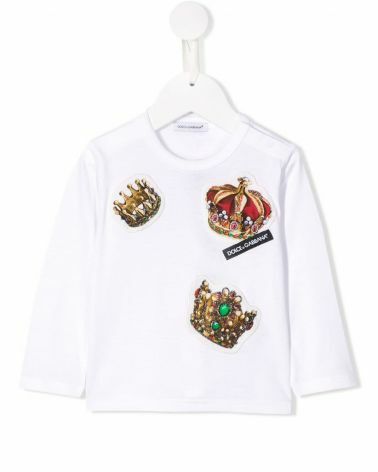 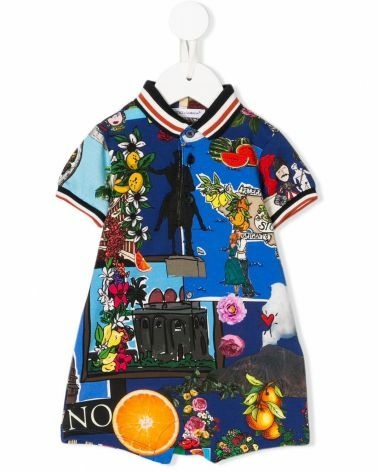 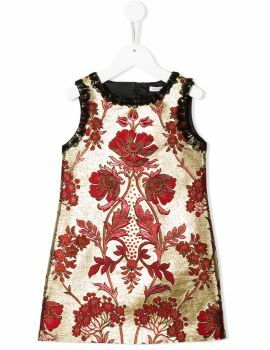 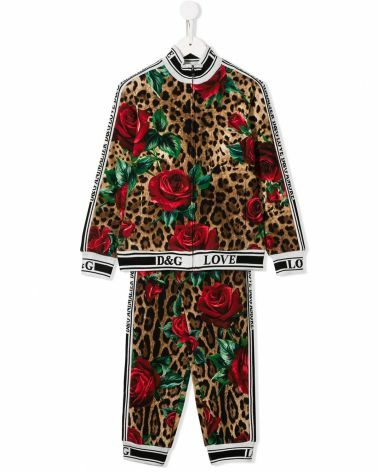 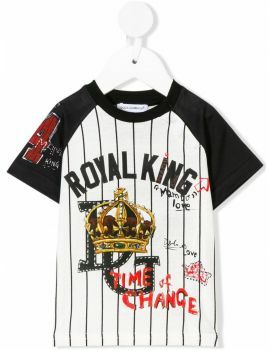 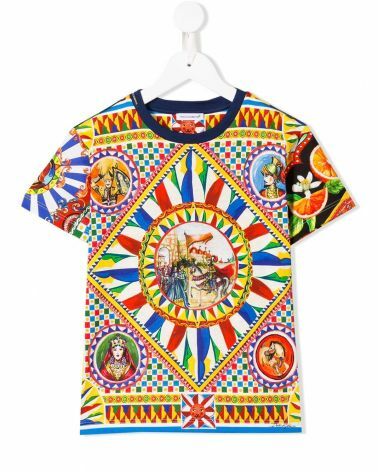 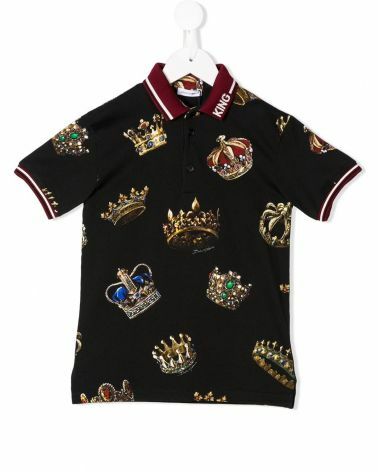 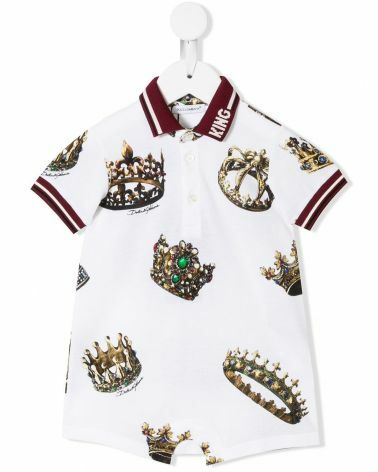 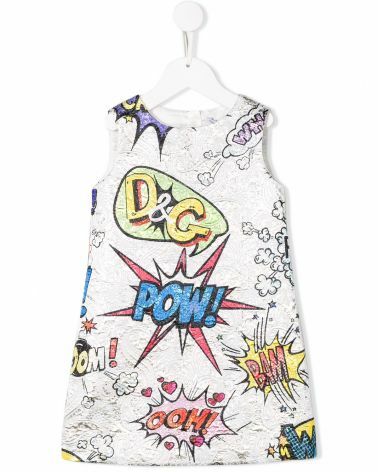 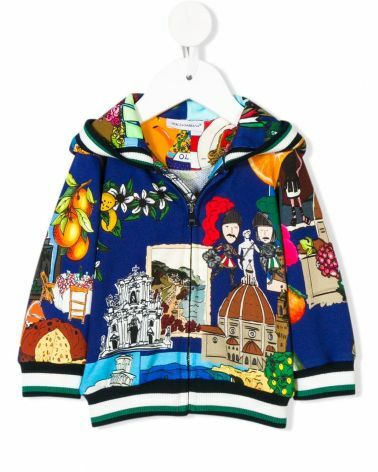 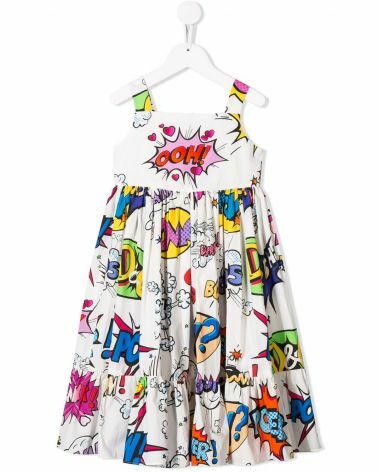 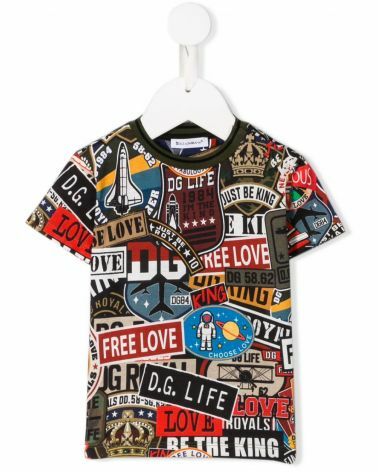 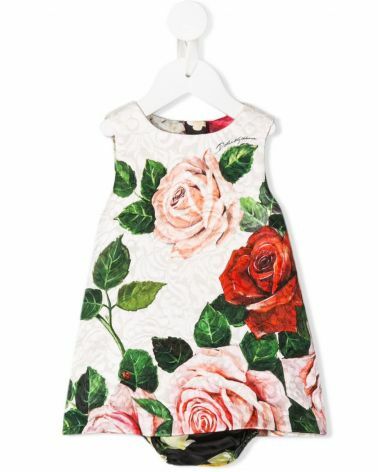 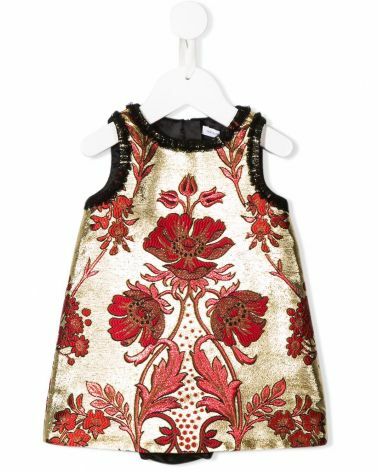 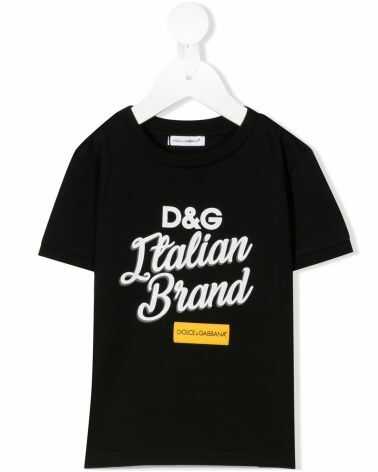 To design children's clothing with the Dolce and Gabbana junior logo for children, there is a need for a special sensibility, and this incredible surprise effect not only characterizes the new collection but gives life to new fantastic lighting. 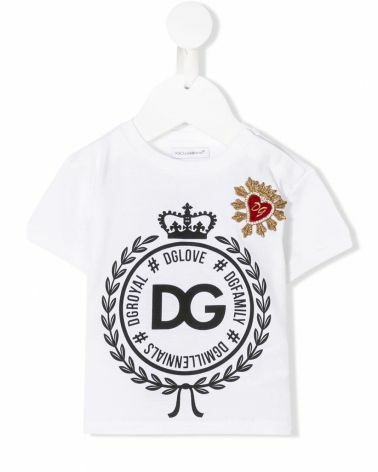 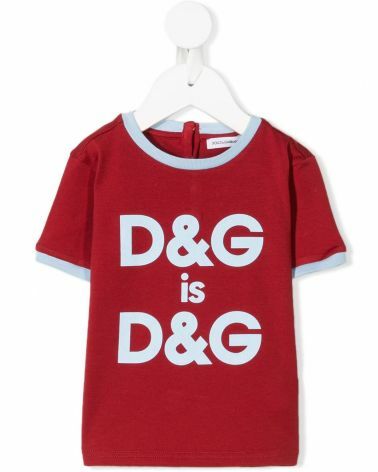 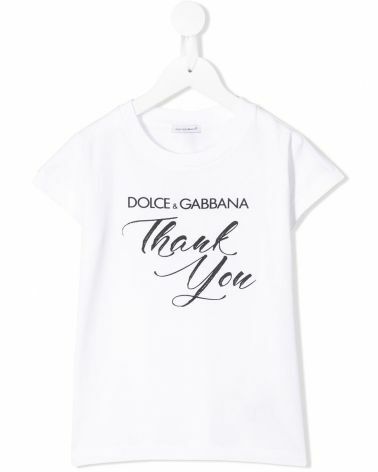 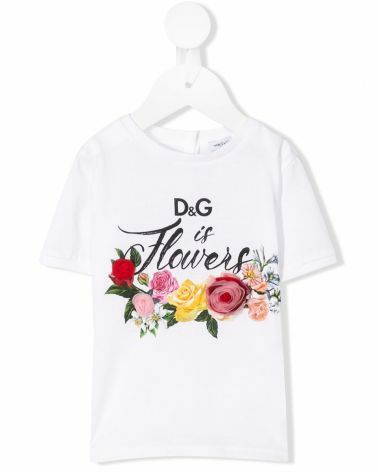 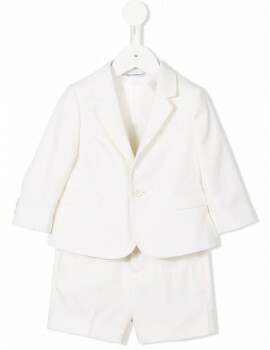 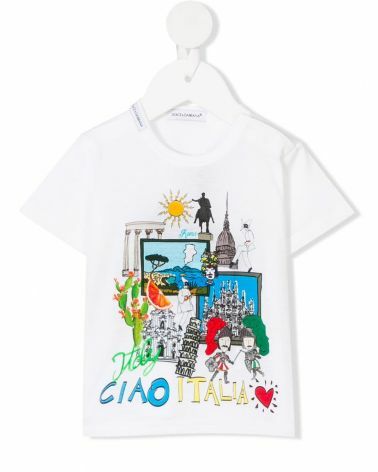 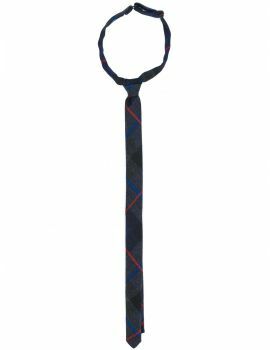 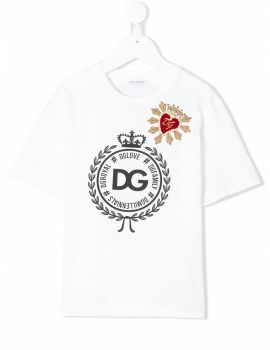 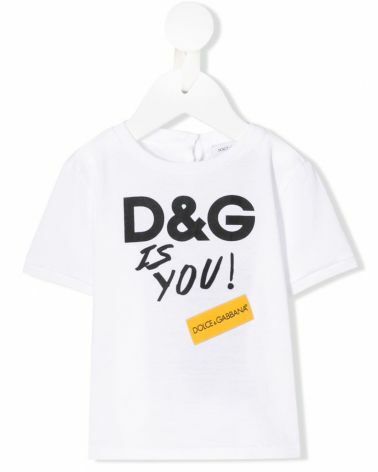 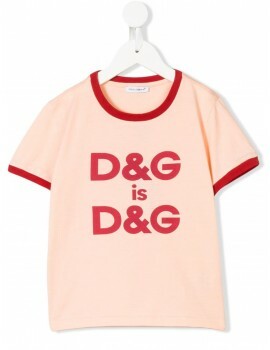 D & G Junior thinks of everything and makes sure that your child is always dressed in fashion and for the occasion come and discover our new range of elegant baby clothes and accessories for children by Dolce & Gabbana. 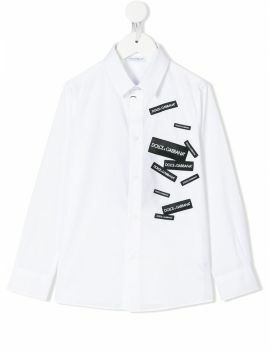 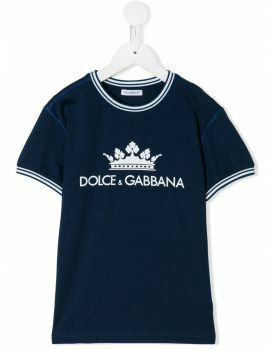  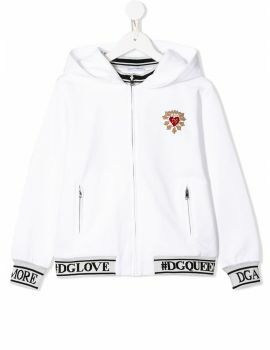 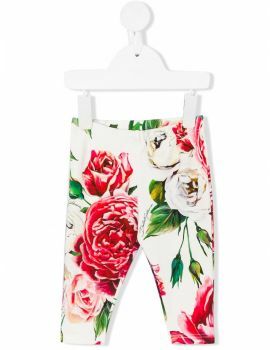 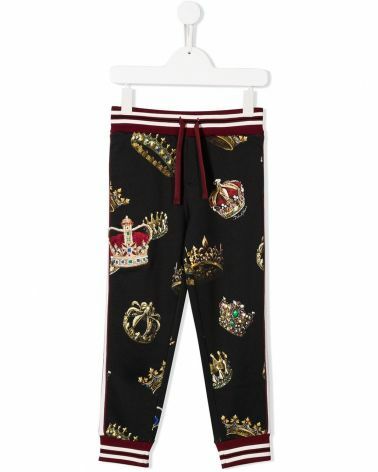 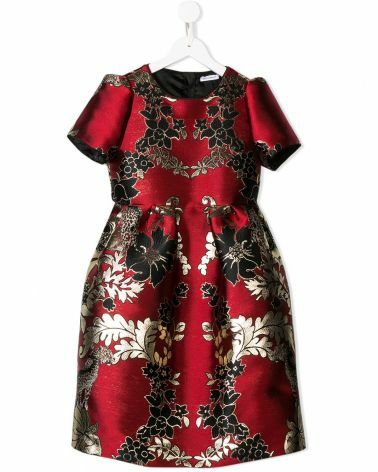 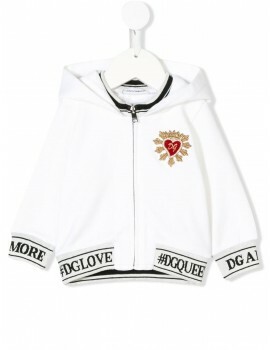 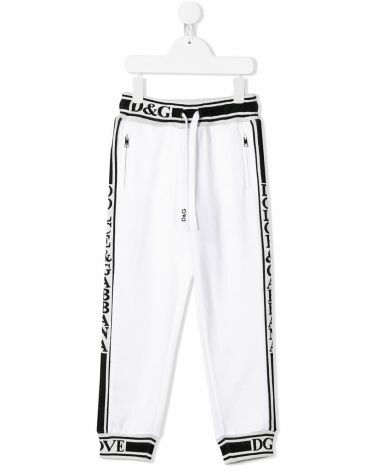 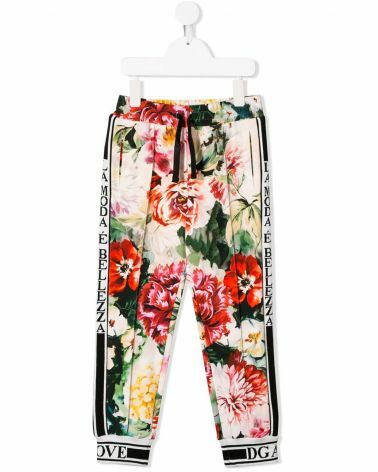 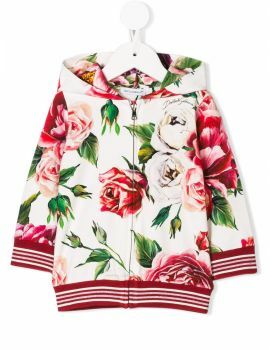 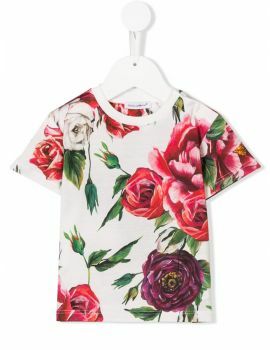 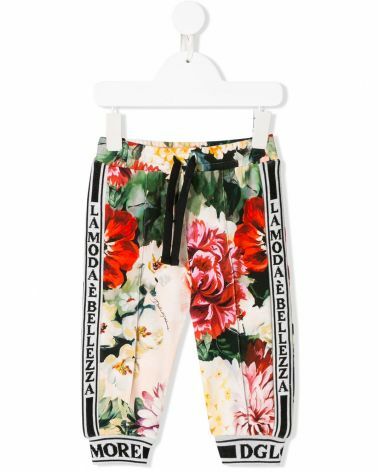 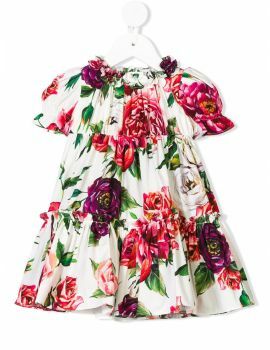 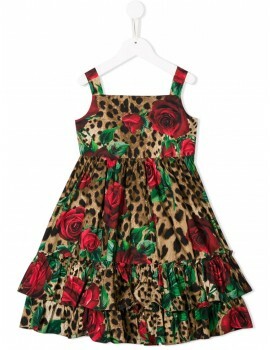 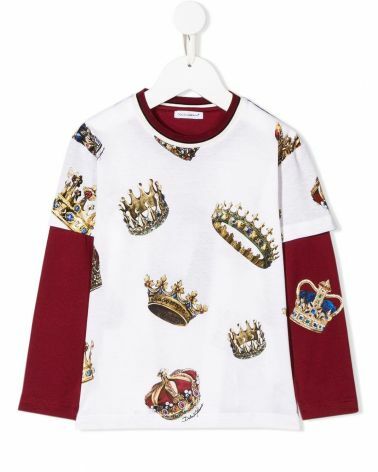 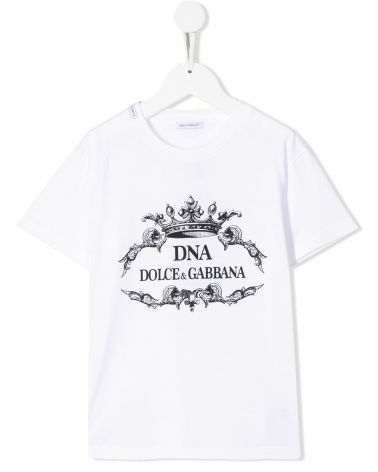 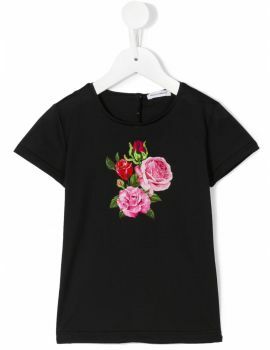 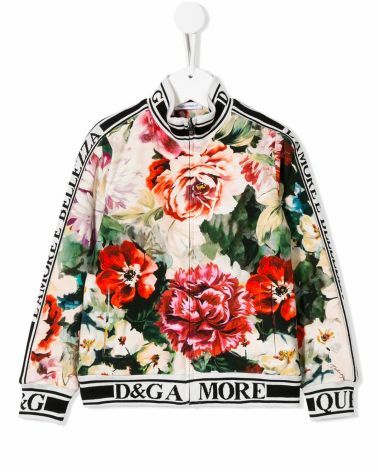 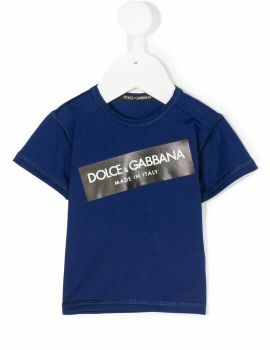 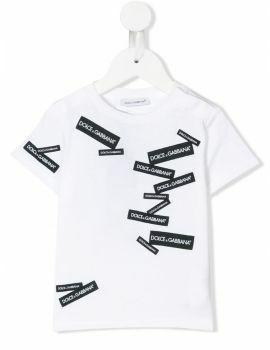 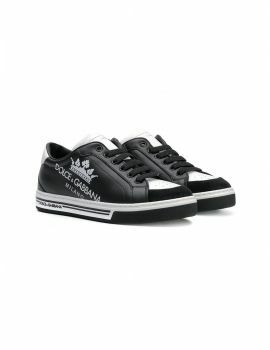 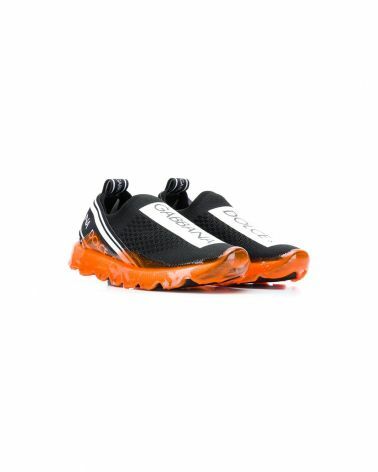 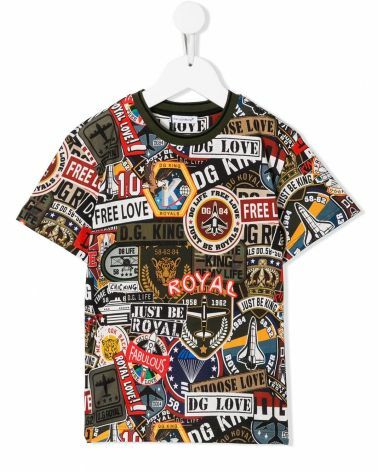 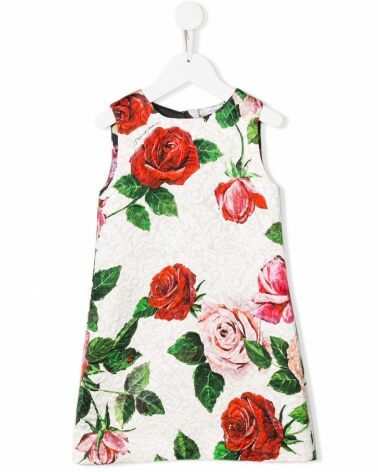 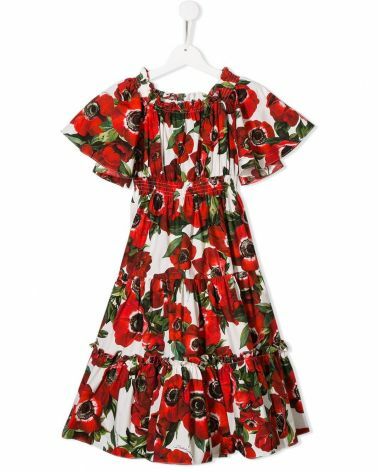 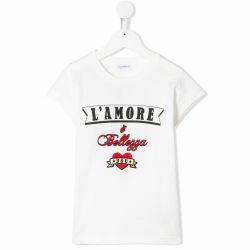 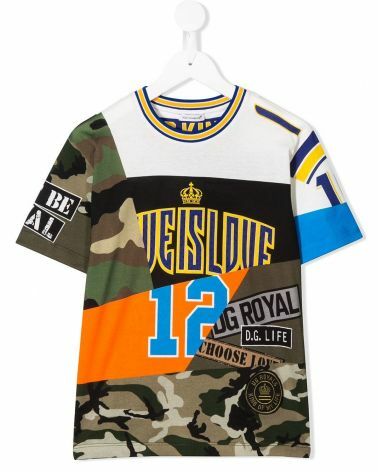 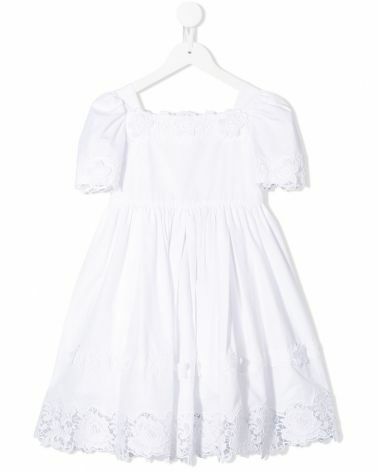 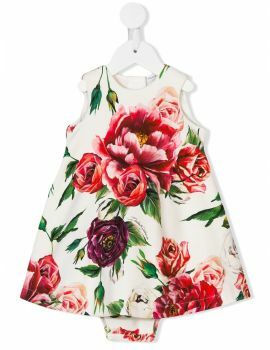 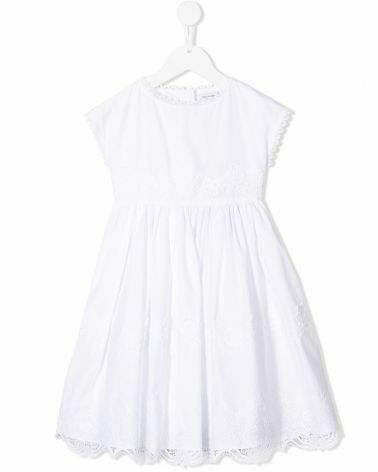 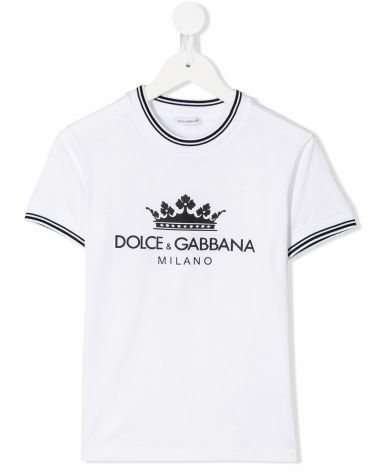 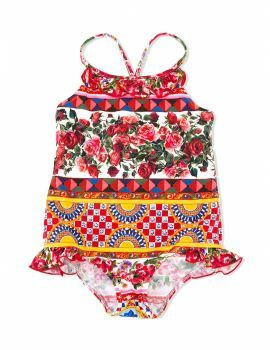 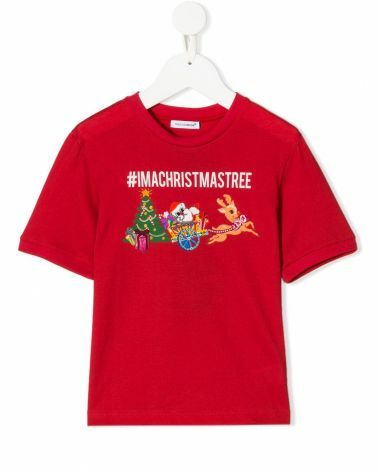 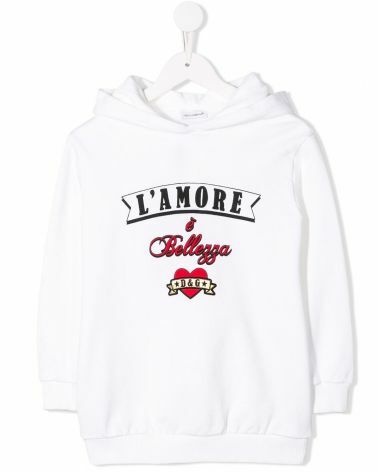 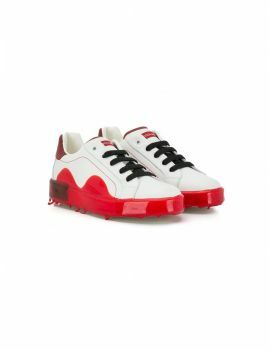 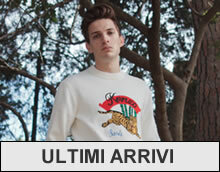 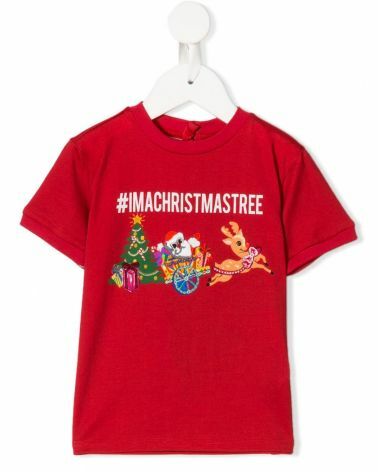 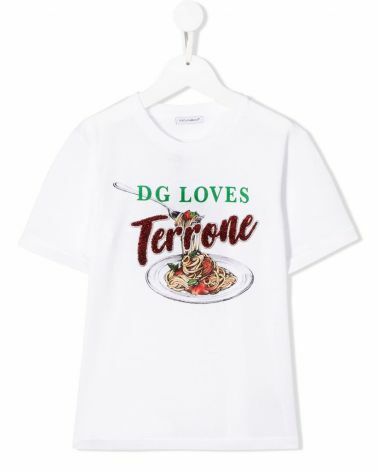 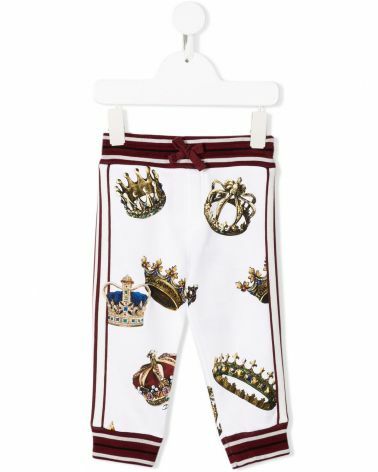 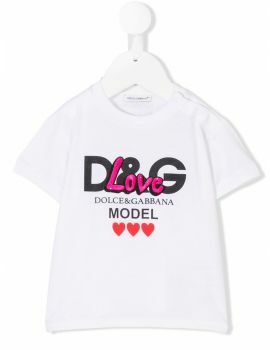 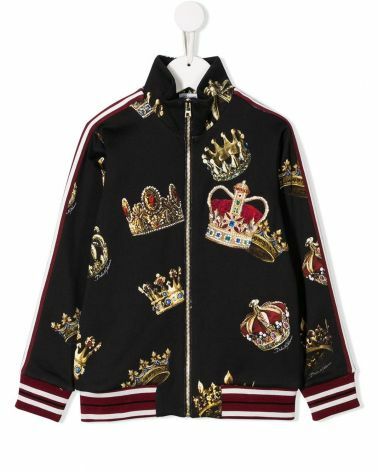 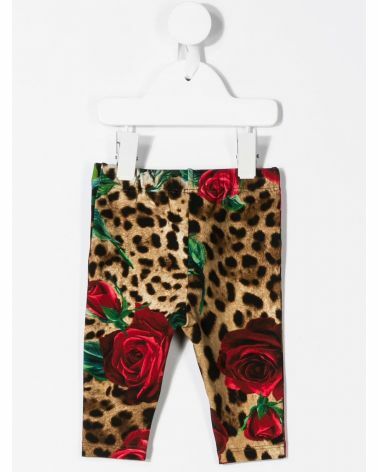 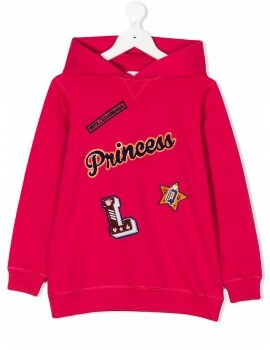 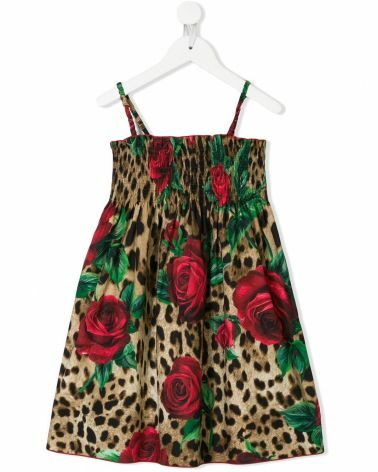 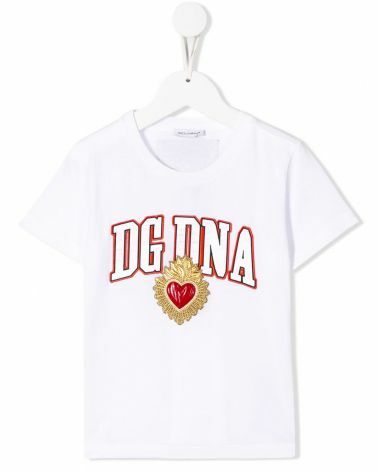 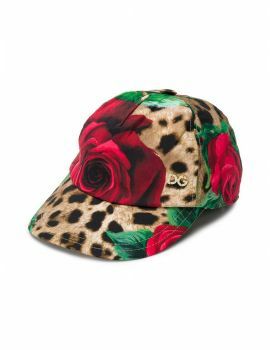 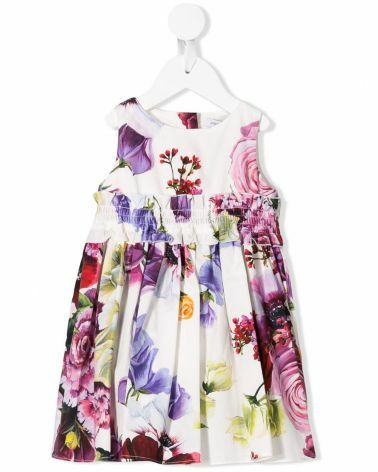 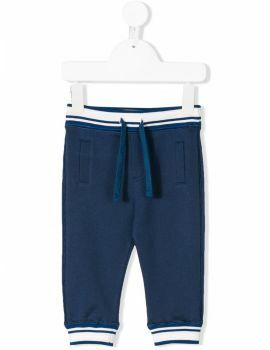 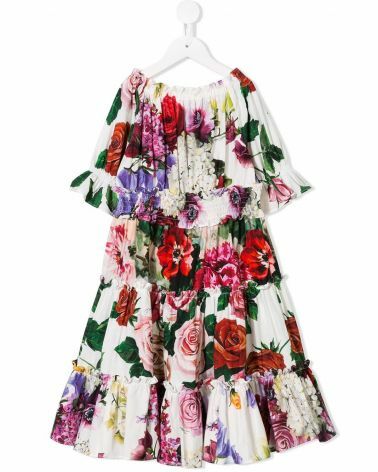 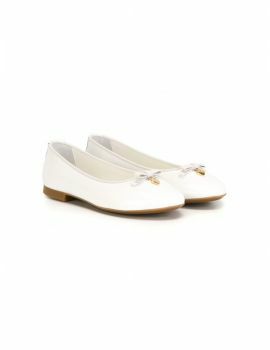 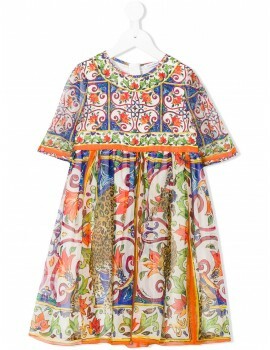 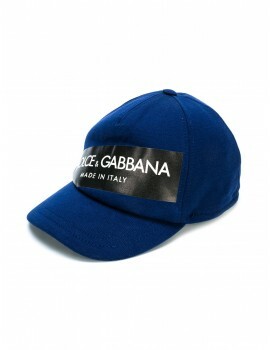 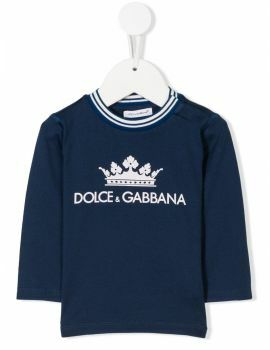 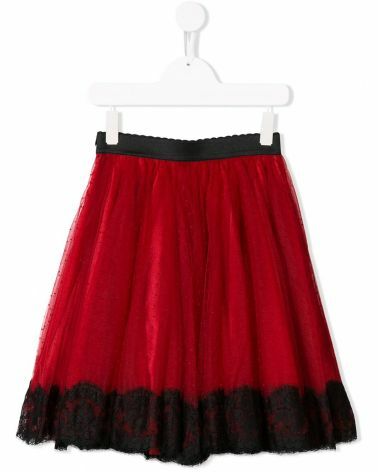 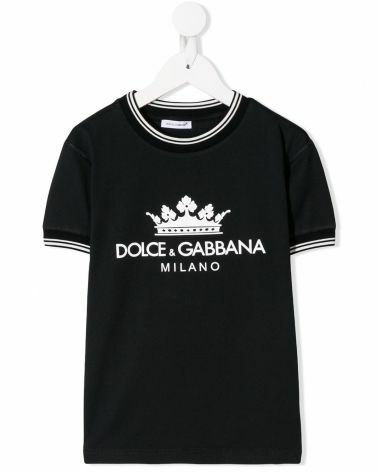 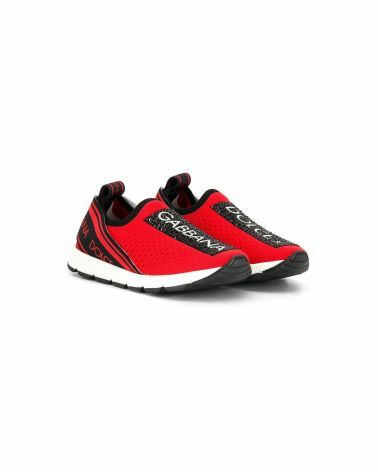 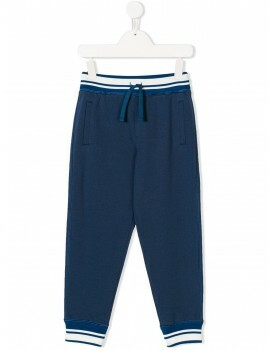 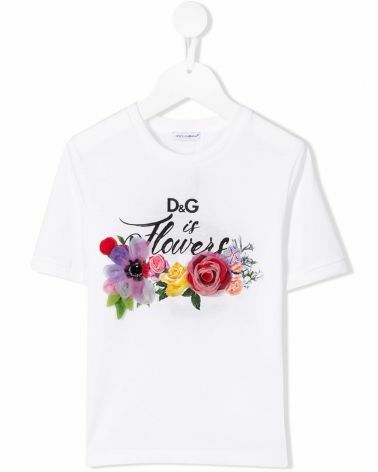 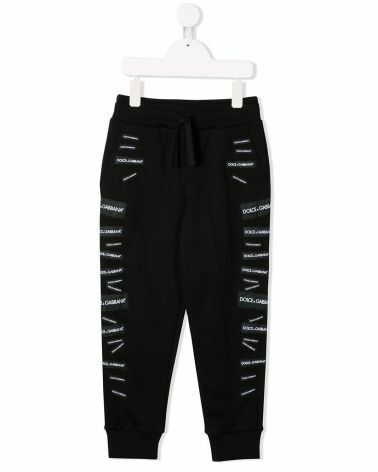 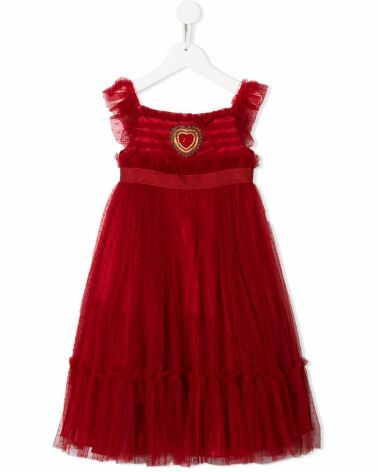 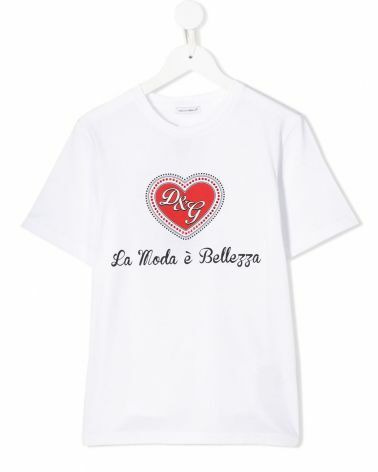 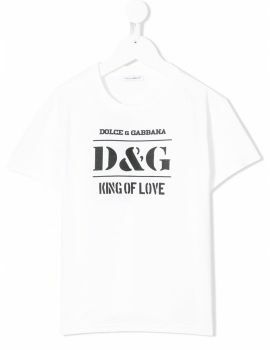 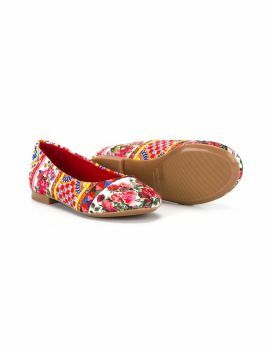 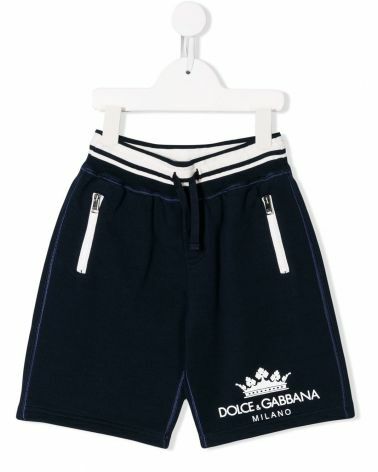 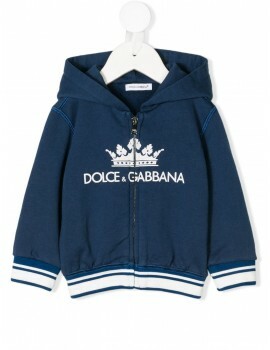 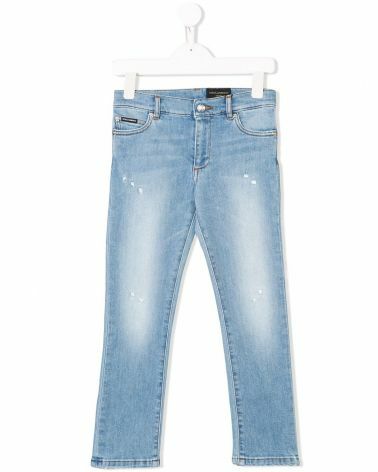 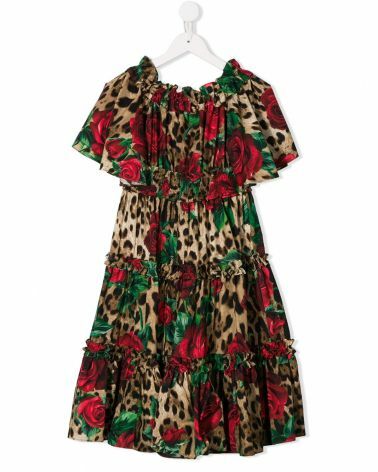 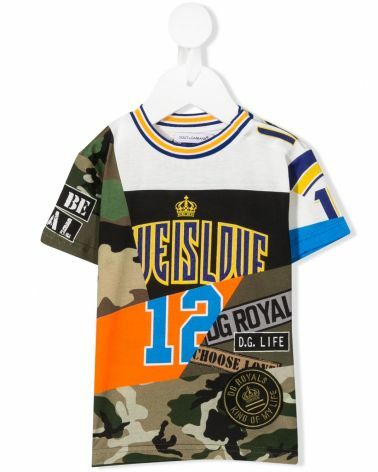 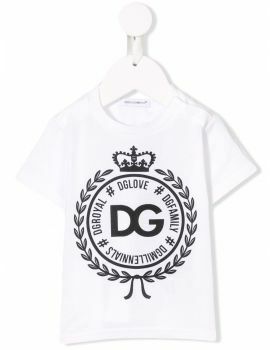 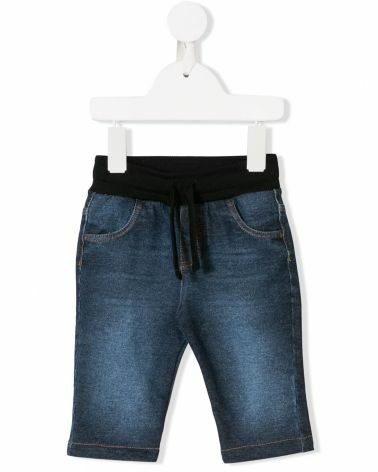 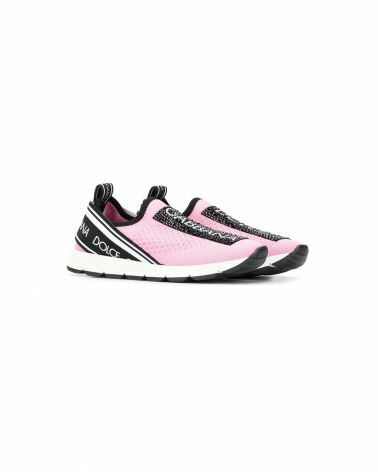 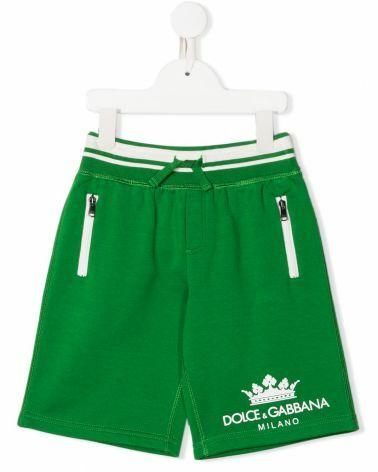 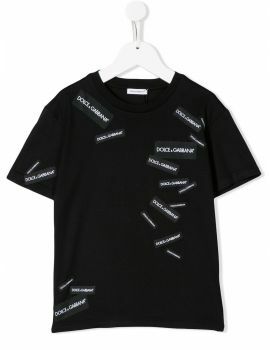 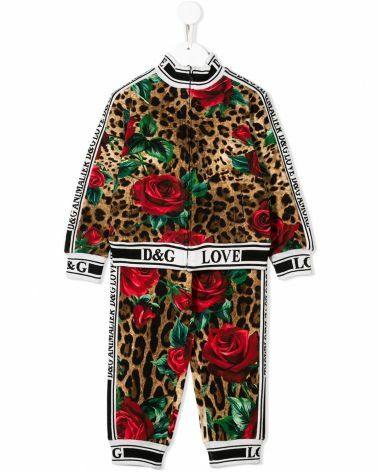 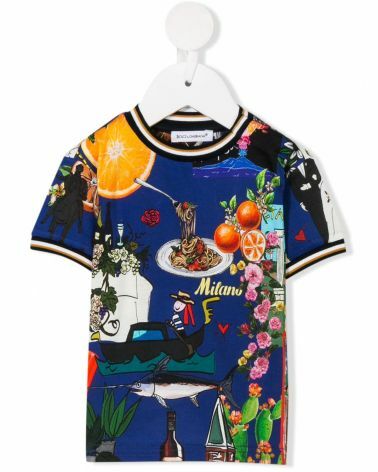 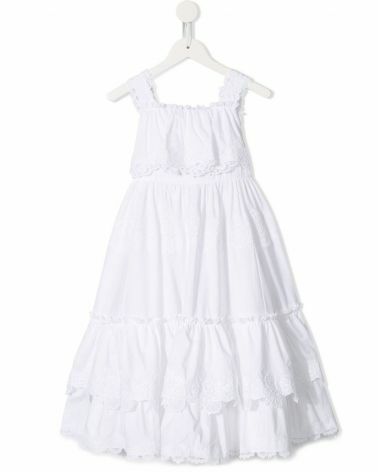 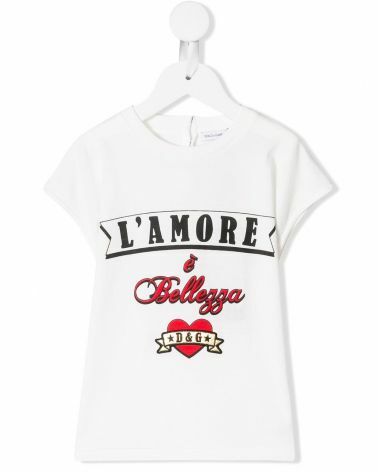 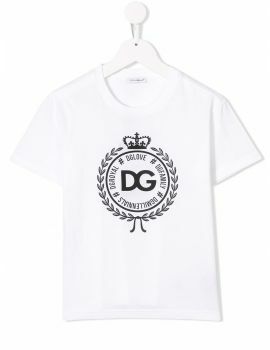 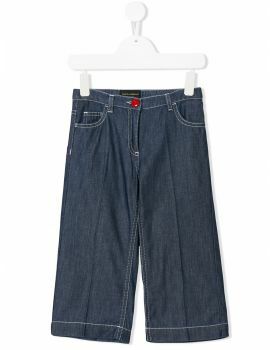 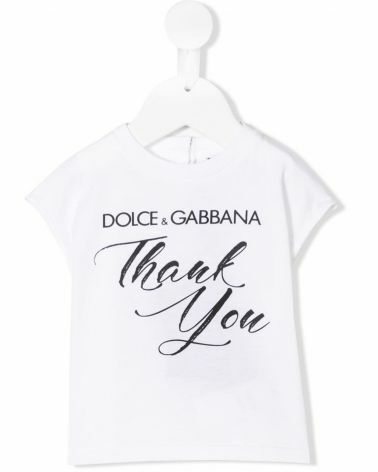 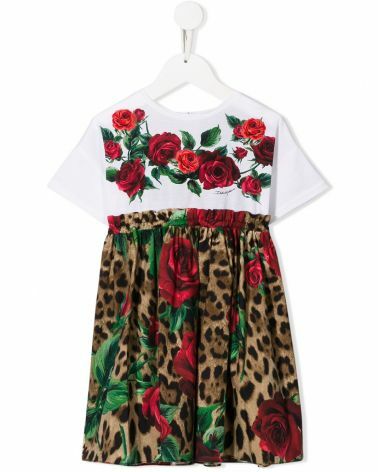 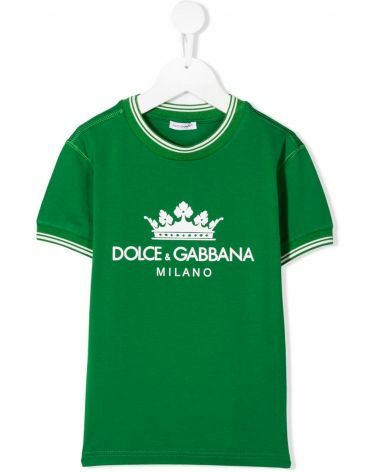 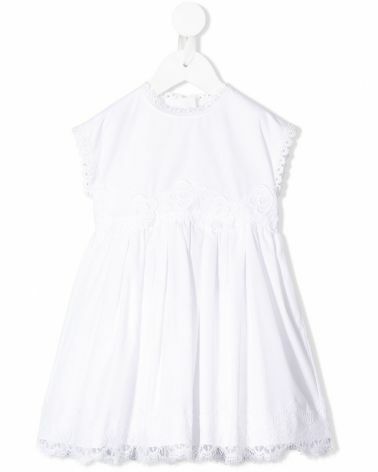 On our store you will find Dolce and gabbana shoes like baby or toddler sneakers, sweatshirts, t-shirts, baby clothes, and various accessories like the Dolce and Gabbana bags.